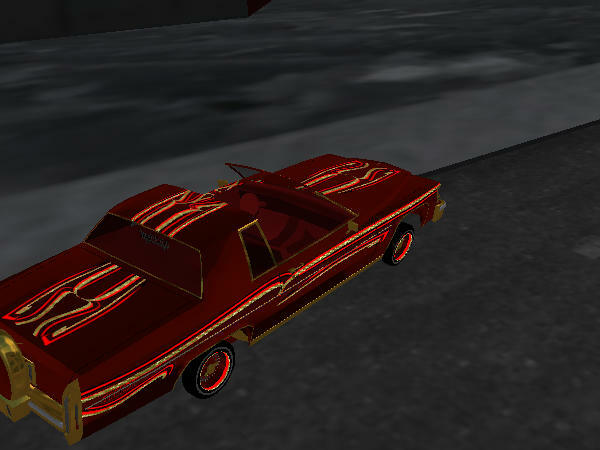 The Lowrider Game - View topic - look at this its crazy! 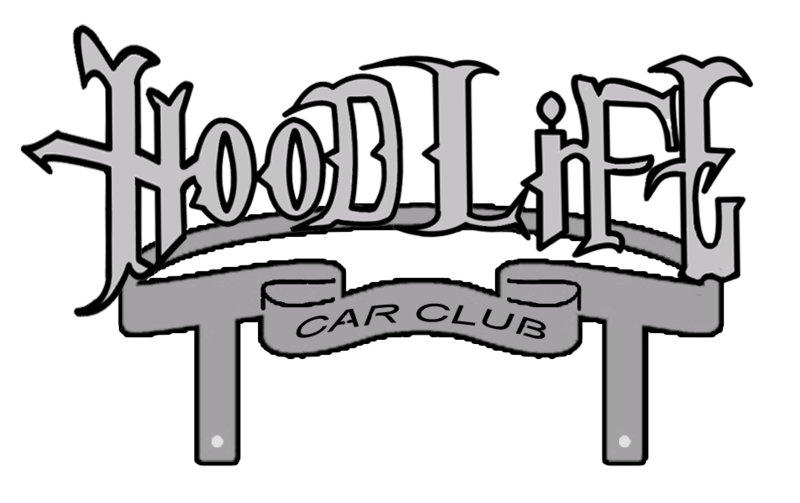 The Lowrider Game - View topic - look at this its crazy! Re: look at this its crazy! Yeah I've always wanted to build a 3 wheeler with hydraulics in the back. Yeah I think it would be something like that, I've never got far enough to actually sit down and plot it out. I have a frame hanging in the garage that I want to finish, but I have to finish the body work on an Impala I have in the garage also.